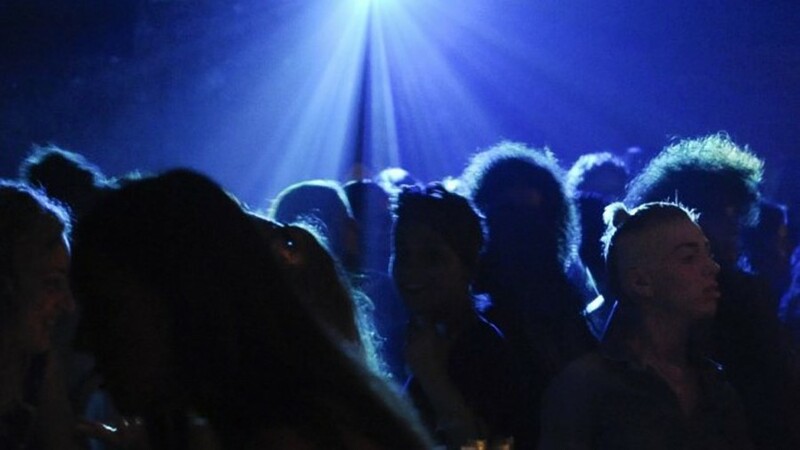 Authorities in Tunisia have shut down a nightclub after a DJ played a set that sampled the Muslim call to prayer. Officials confirmed that an investigation is being pursued. Dax J, a Berlin-based, British artist, was performing at the El Guitoune nightclub in Nabeul, Tunisia as part of Orbit Festival. A video circulated of the set from Friday (March 31), showing clubbers dancing to the remix of the prayer performed five times a day. Mnaouar Ouertani, the governor of the town, said the club would “remain closed” until further notice, as the BBC reports. “After confirming the facts, we decided to close this nightclub,” Ouertani said. He added that authorities “will not allow attacks against religious feelings and the sacred”, and confirmed that the club manager had been arrested “for violation against good morals and public outrage against modesty”, as they investigated. A statement from Orbit Festival saw the event issue an apology. Translated from French, they said Dax J “did not realise it might offend an audience from a Muslim country like ours”. However, they said they would not accept responsibility for music deemed offensive. Dax J also issued his “sincere apologies” on his own Facebook page. “It was never my intention to upset or cause offence to anybody,” he added. His page has since been removed, possibly following the large amount of death threats and aggressive comments after the incident.